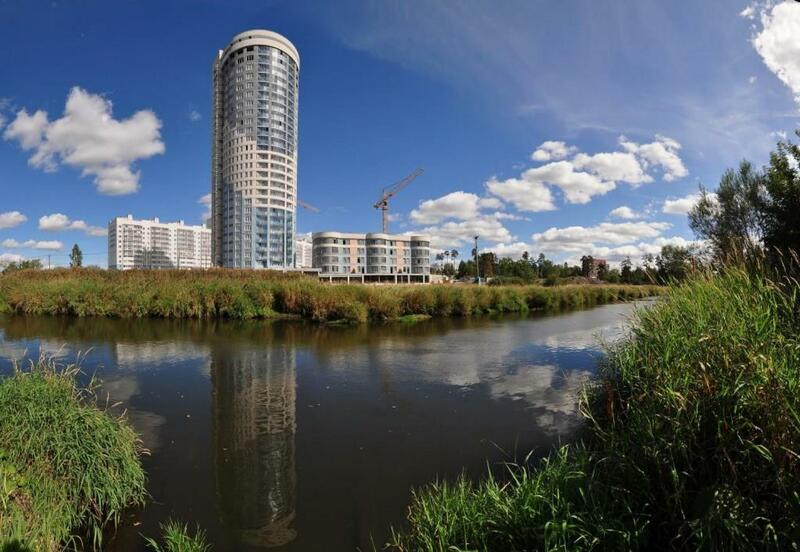 Located in the city centre of Yekaterinburg, Apartments Vavilon offers apartments in different locations with free Wi-Fi. Krasnaya Liniya Tour Route is a 5-minute walk away. Апартаменты Краснолесье is located in Yekaterinburg, 3.1 miles from Cathedral of St. John the Baptist, 3.7 miles from Ekaterinburg Arena, and 4.3 miles from Big Zlatoust. 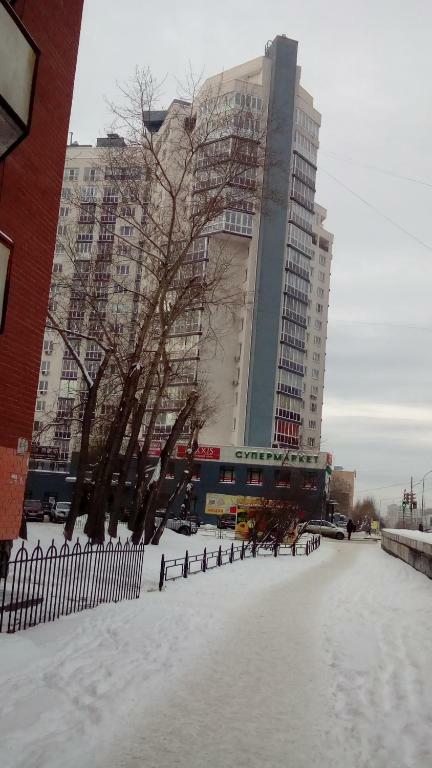 The Ploshchad 1905 Goda is within 4.3 miles of the apartment. 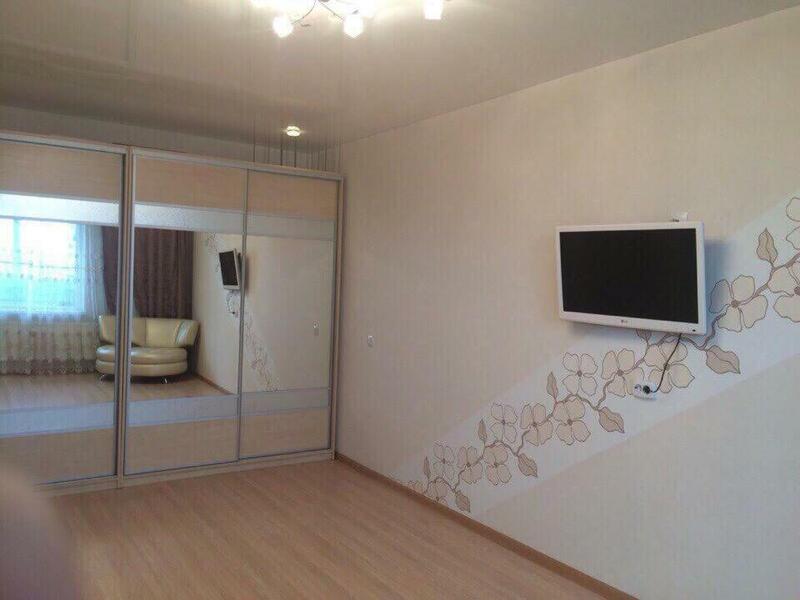 A 10-minute walk to Uralskaya Metro Station, Apartments Vavilon 2 offers self-catering accommodation with free Wi-Fi. 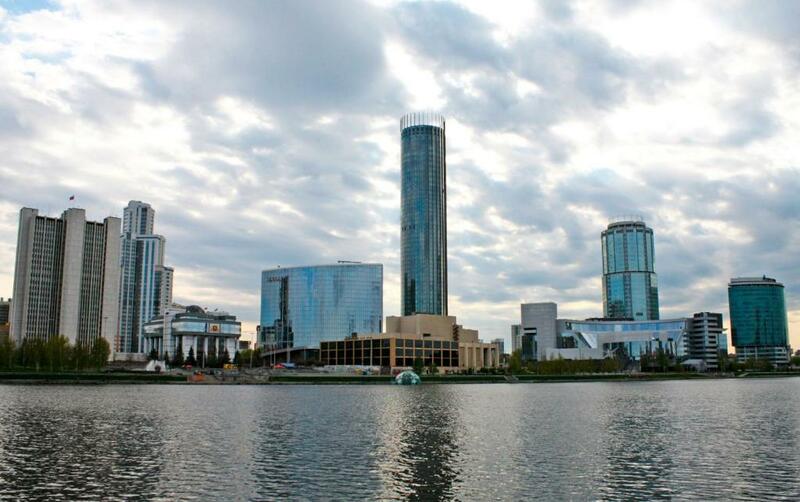 The centre of Yekaterinburg is a 10-minute drive away. ??????????? ????????? 2 features an airport shuttle. This apartment comes with a washing machine, a clothing iron, a clothes rack, and a kitchen with a fridge and a stove. One of our bestsellers in Yekaterinburg! 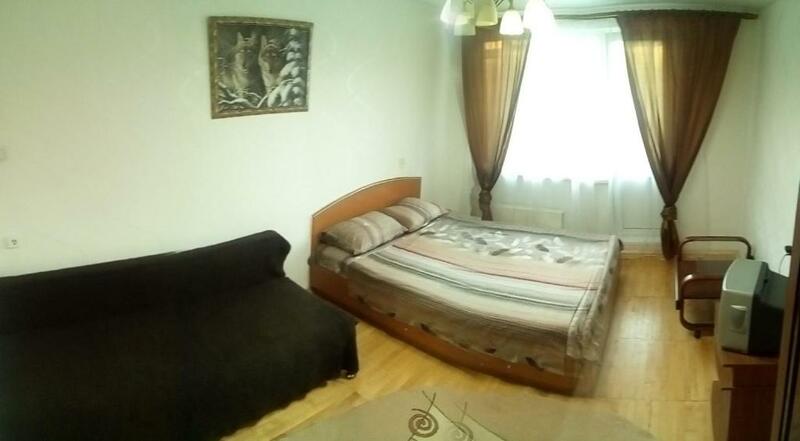 Apartments Vavilon 4 is a self-catering accommodation located in Yekaterinburg, within a 2-minute walk of Blyukhera bus stop. Free Wi-Fi access is available in all areas. ??????????? ?????? offers free parking and an airport shuttle. This apartment comes with a washing machine, a clothing iron, heating, and a kitchen with a fridge and an electric kettle. 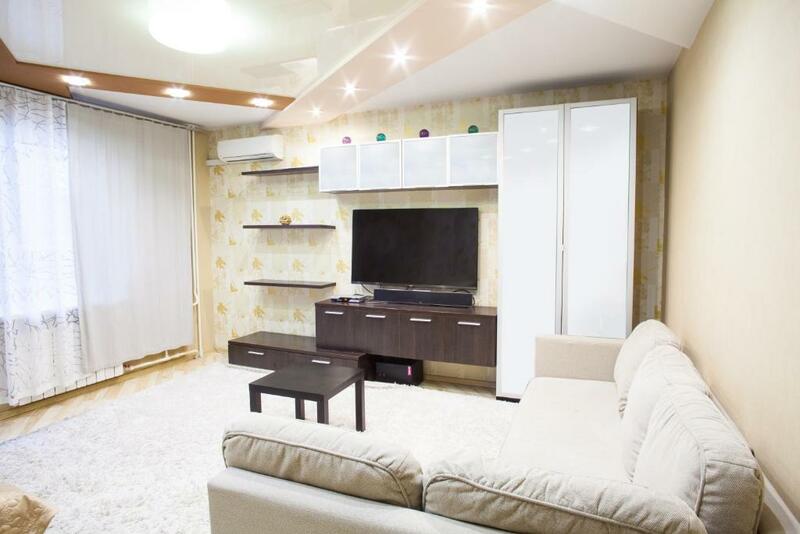 Apartments Vavilon 5 is a self-catering accommodation located in Yekaterinburg, 0.9 miles from Yekaterinburg Train Station, Severny Bus Station and Uralskaya Metro Station. Free WiFi access is available in all areas. 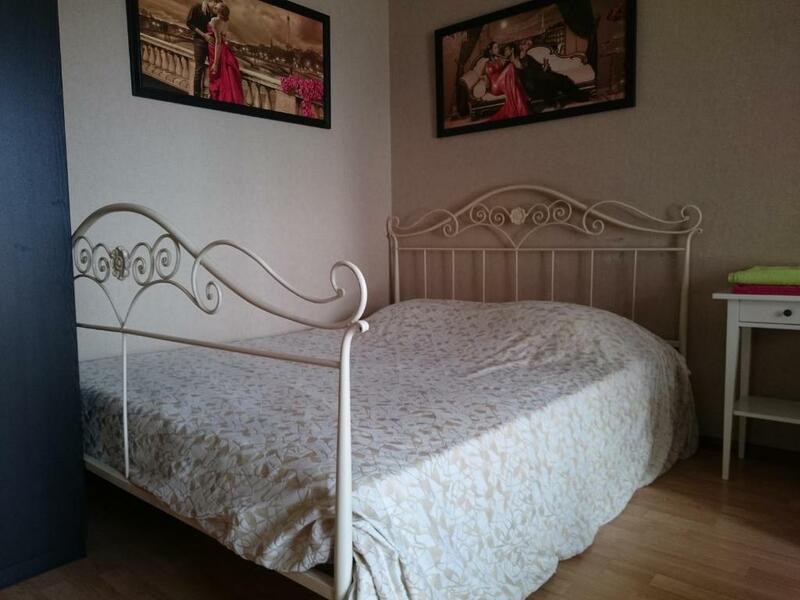 Апартаменты Мегополис enjoys a location in Yekaterinburg, just 450 yards from Ekaterinburg Arena and 650 yards from Cathedral of St. John the Baptist. 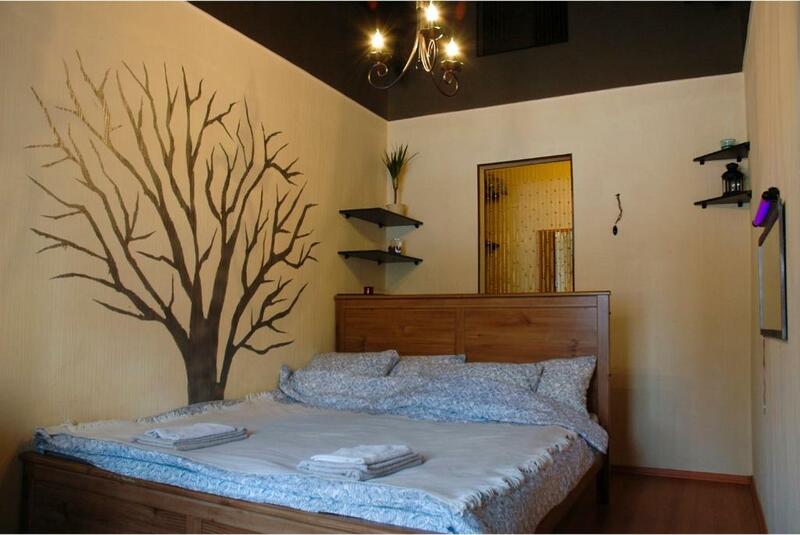 The accommodation is 1.2 miles from the Ploshchad 1905 Goda and features free WiFi. 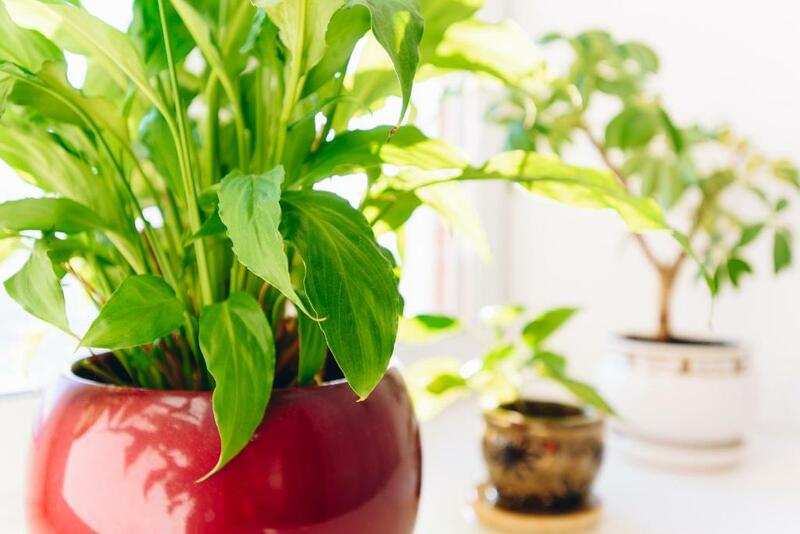 Apartments Vavilon 6 is a self-catering accommodation located in Yekaterinburg, within a 10-minute walk of the pedestrian Vaynera Street and Ploshchad 1905 Goda Metro Station. Free WiFi access is available in all areas. 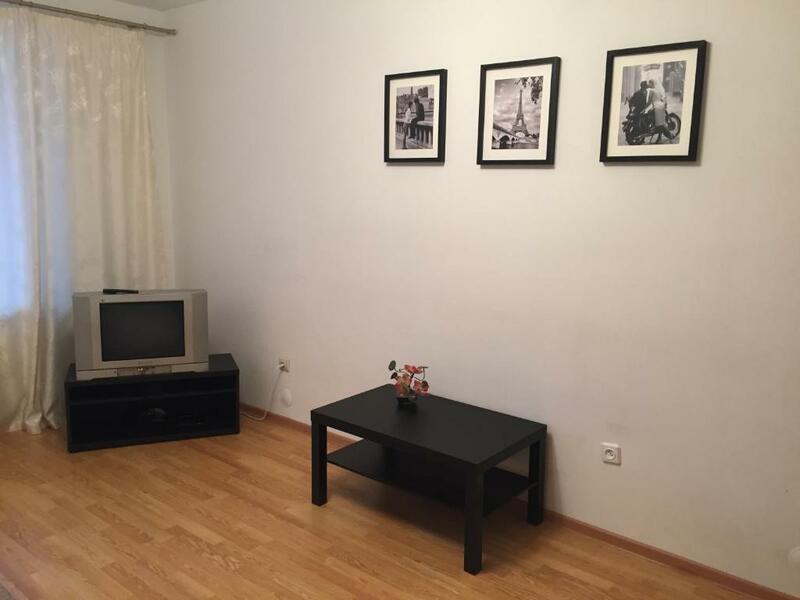 This apartment comes with a washing machine, a clothing iron, heating, and a kitchen with a fridge and a stove. This property is 9 minutes walk from the beach. Apartments Visockogo str features an airport shuttle. This apartment comes with a washing machine, a clothing iron, a clothes rack, and a kitchen with a fridge and a stove. 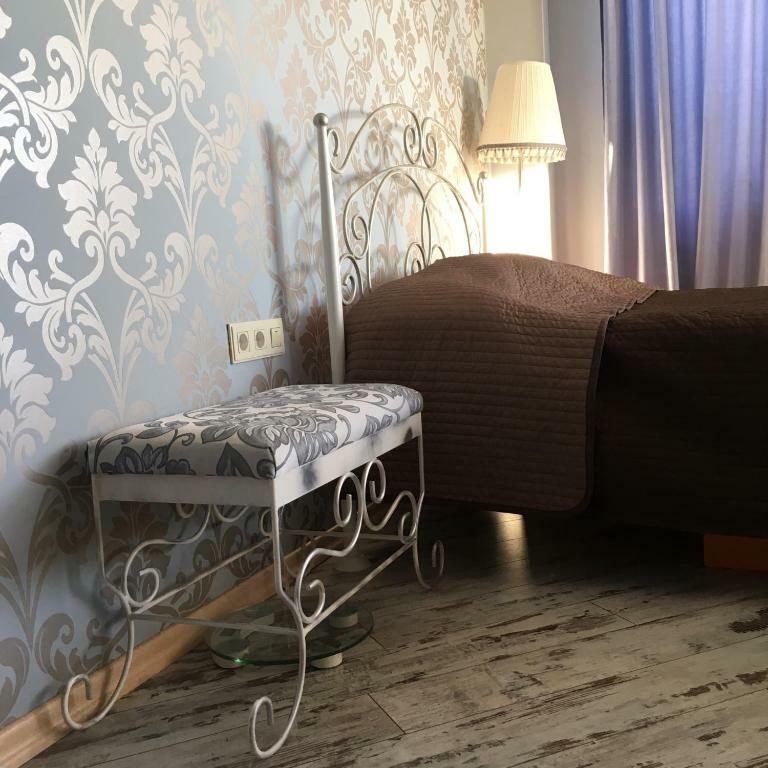 Апартаменты на Амундсена -Бардина is located in Yekaterinburg, 2.2 miles from Cathedral of St. John the Baptist, 2.2 miles from Trinity Cathedral, as well as 2.4 miles from Ekaterinburg Arena. Guests staying at this apartment have access to free WiFi. 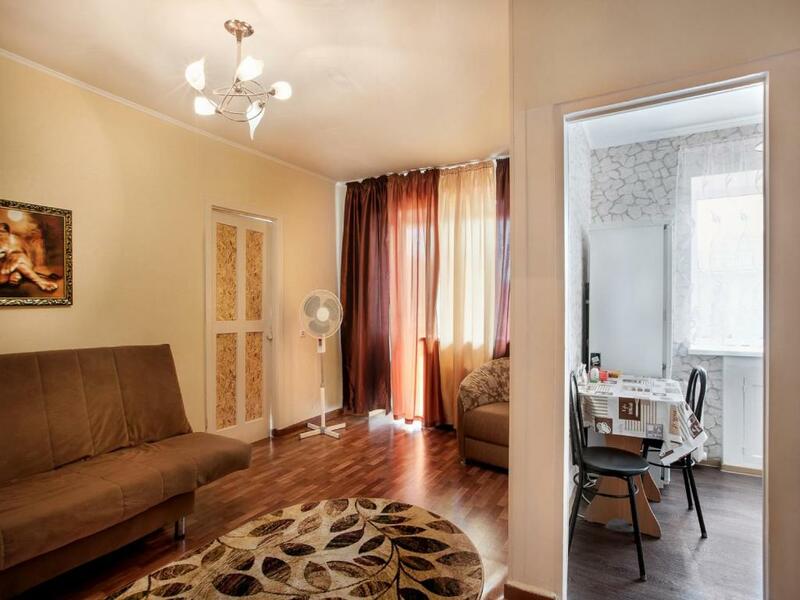 Situated 3.1 miles from Trinity Cathedral and 3.7 miles from Dormitory of Sverdlovsk State Academic Philharmonic, Apartments Vodoyemnaya 80/2 provides accommodation set in Yekaterinburg. The property is 3.7 miles from State Academic Opera and Ballet. One of our bestsellers in Yekaterinburg! 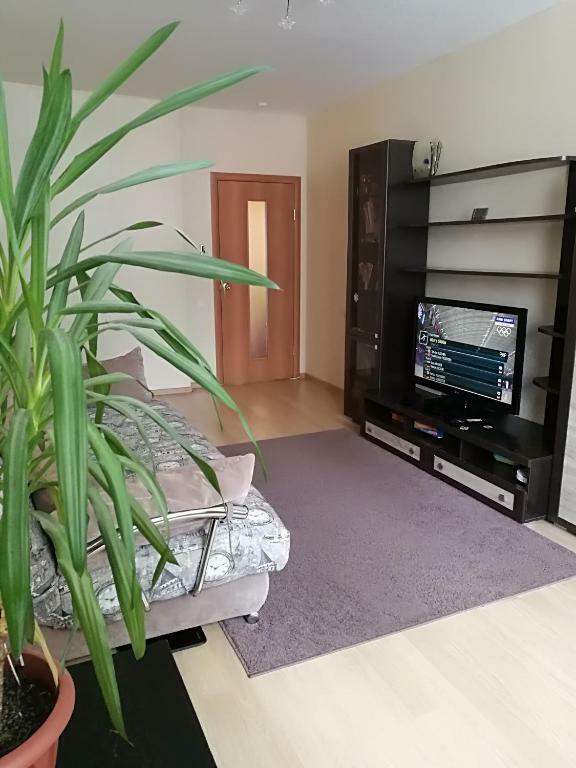 Апартаменты на Бажова 68 offers accommodation in Yekaterinburg, 1.2 miles from Church of All Saints and 1.3 miles from Uralochka Sports Centre. Guests have access to free WiFi. Featuring a spa and wellness centre with an indoor pool, sauna and hot tub, ApartHotel Vysotsky is situated in Yekaterinburg, a 12-minute walk from Ploshchad 1905 Goda Metro Station. Free WiFi and free private parking are available on site. ??????????? ?? ??????? 35 offers paid parking and an airport shuttle. This apartment comes with a washing machine, a clothing iron, heating, and a kitchen with a fridge and a stove. 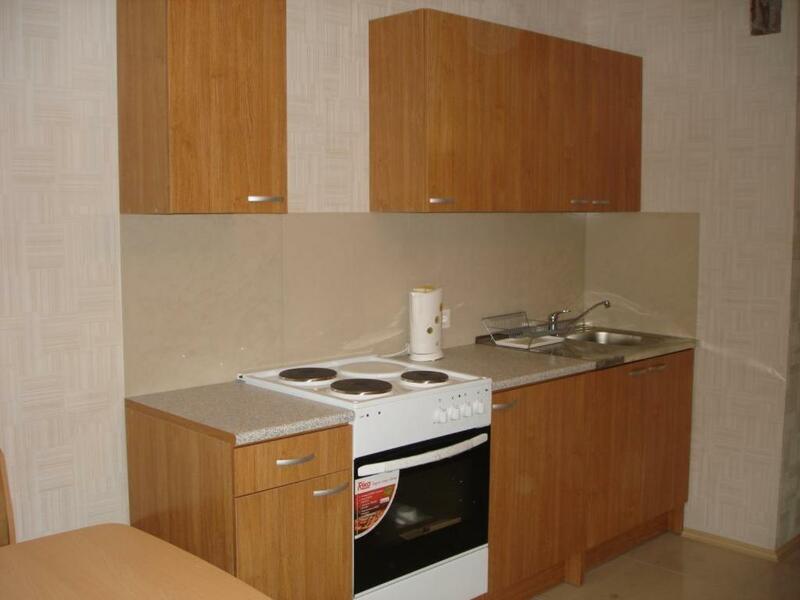 Set 1.4 miles from Trinity Cathedral and 1.9 miles Big Zlatoust in Yekaterinburg, Appartament offers accommodation with a kitchen. This apartment also features free WiFi. ??????????? ?? ?????????? features free WiFi and an airport shuttle. 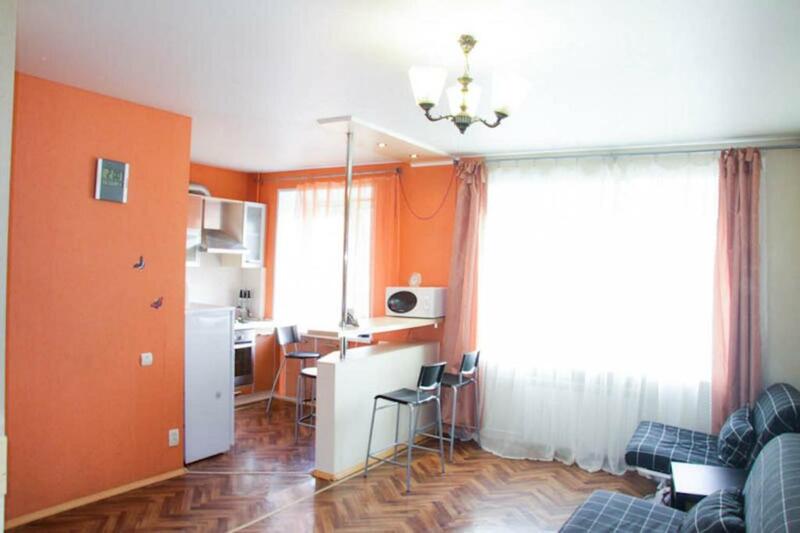 This apartment comes with a washing machine, a clothing iron, heating, and a kitchen with a fridge and a stove. ??????????? ?? ?????? 2 offers paid parking, non-smoking accommodation and secured parking. 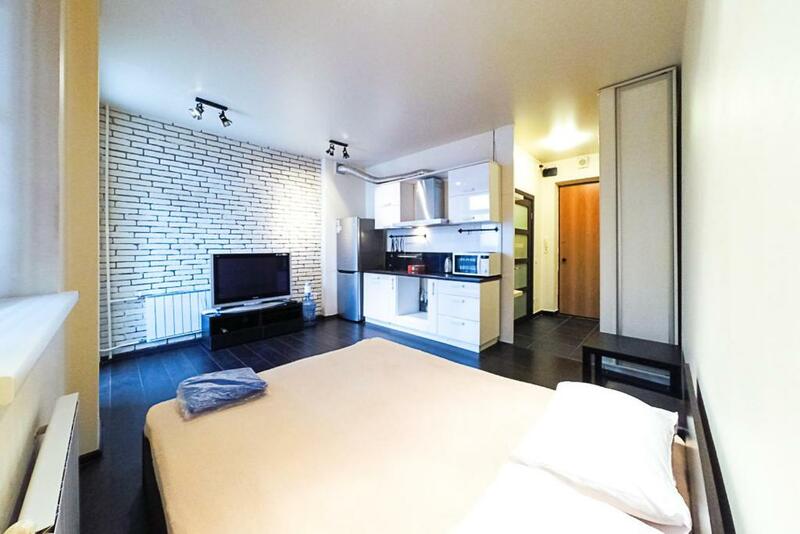 This apartment comes with a washing machine, a clothing iron and heating.